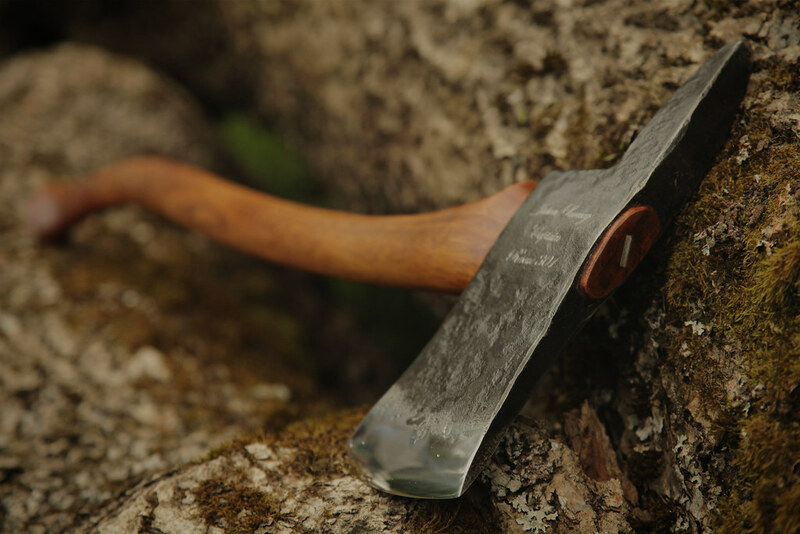 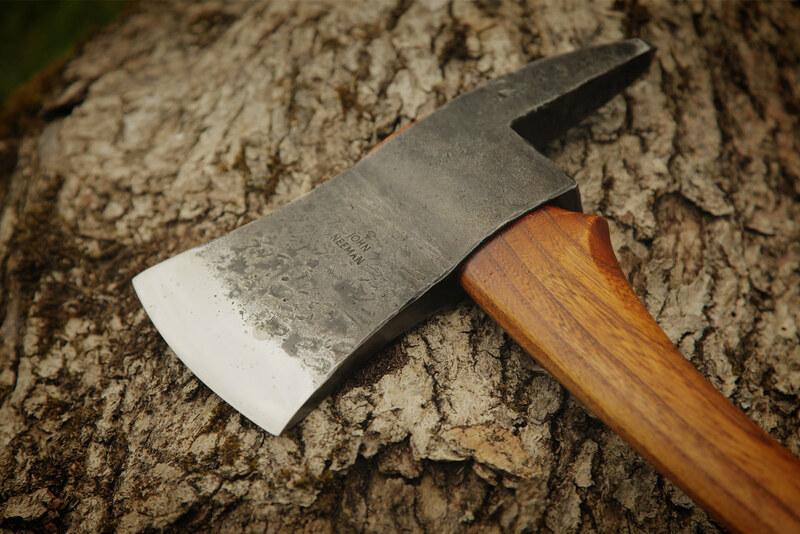 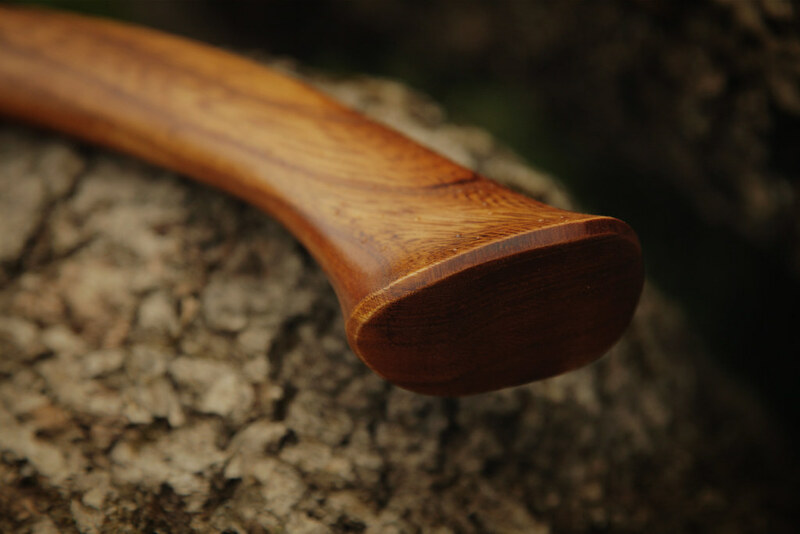 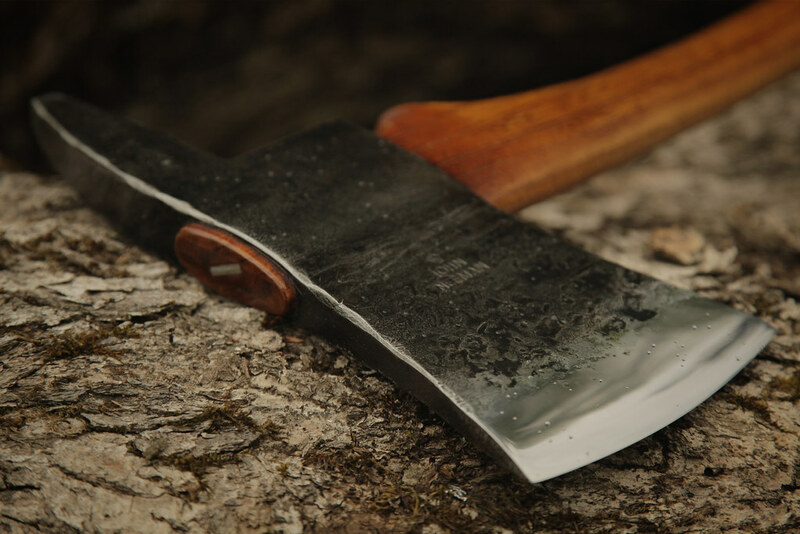 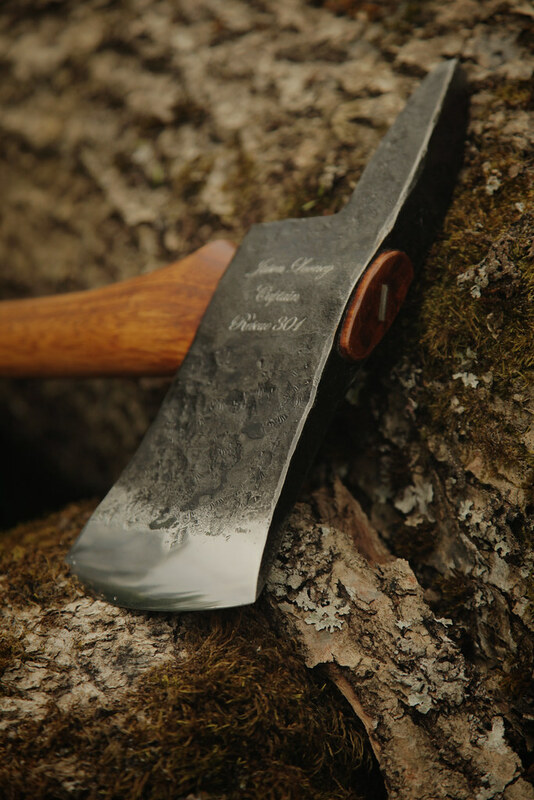 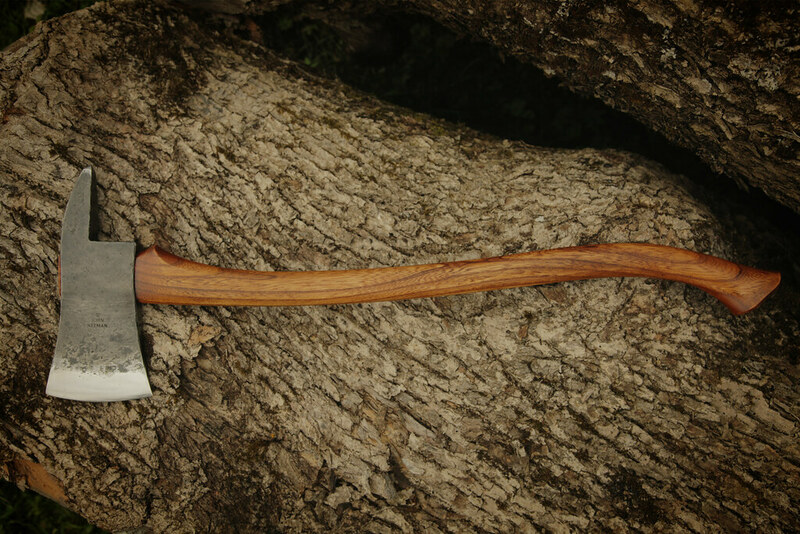 The Fireman's Axe provides the chopping power of an American Felling axe on one edge and a heavy duty pick on the other. 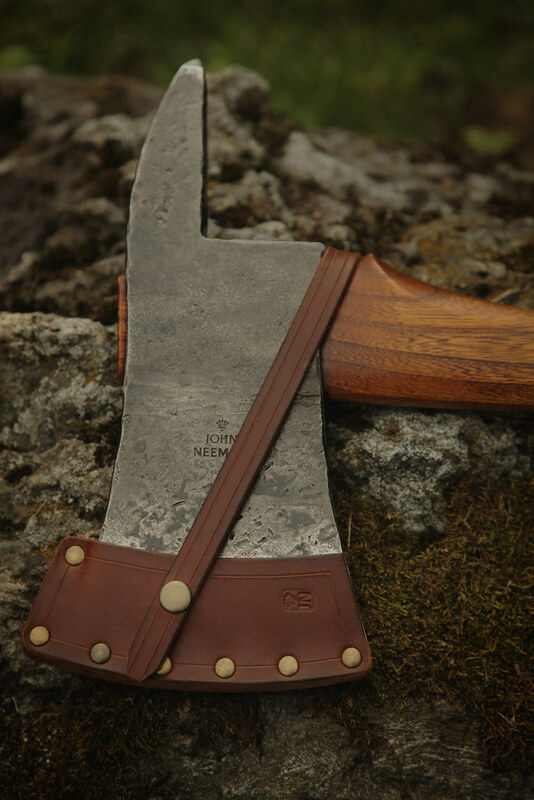 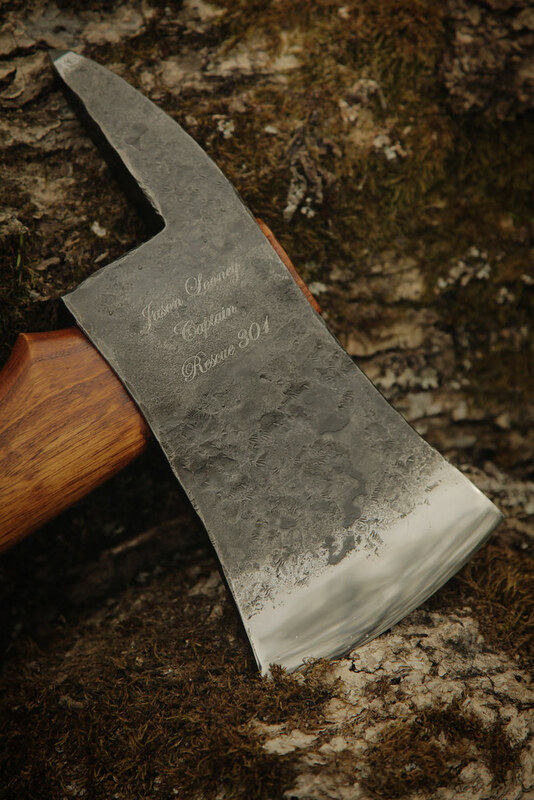 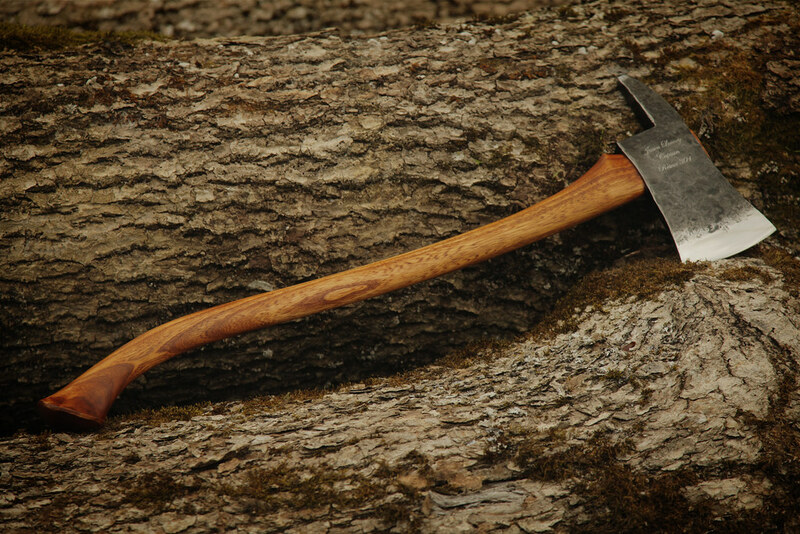 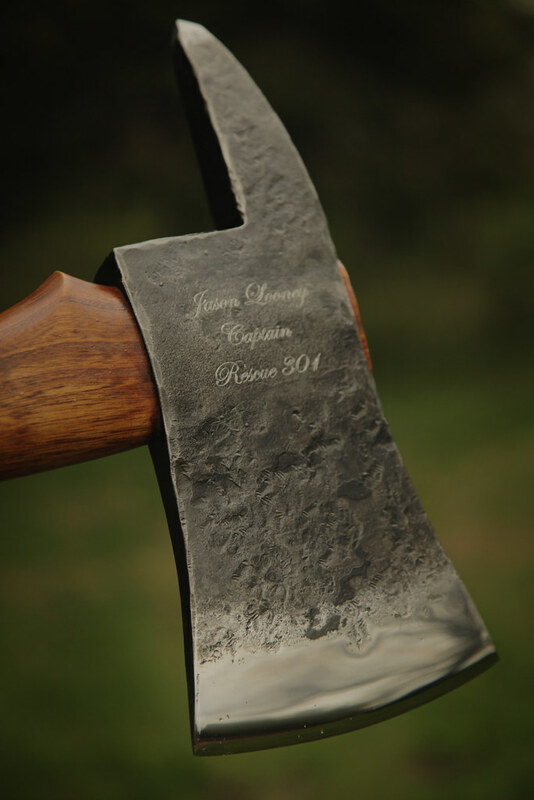 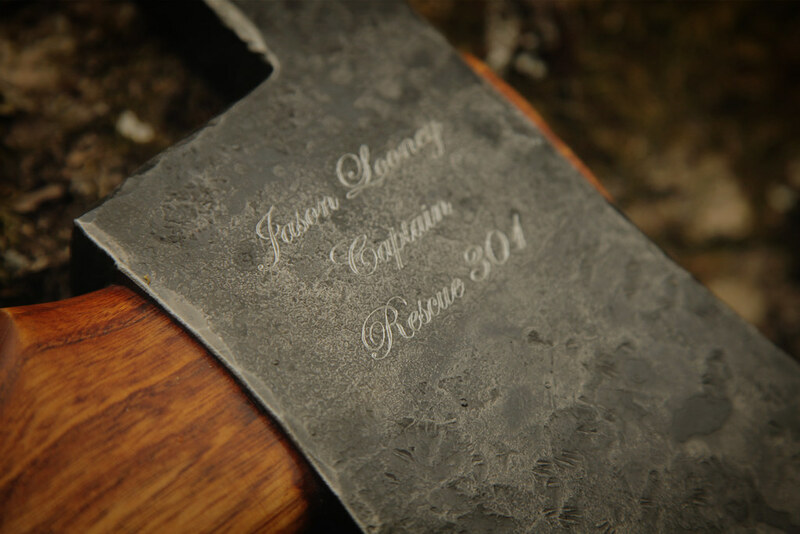 This axe design has been used by fire fighters across the world for over a century. 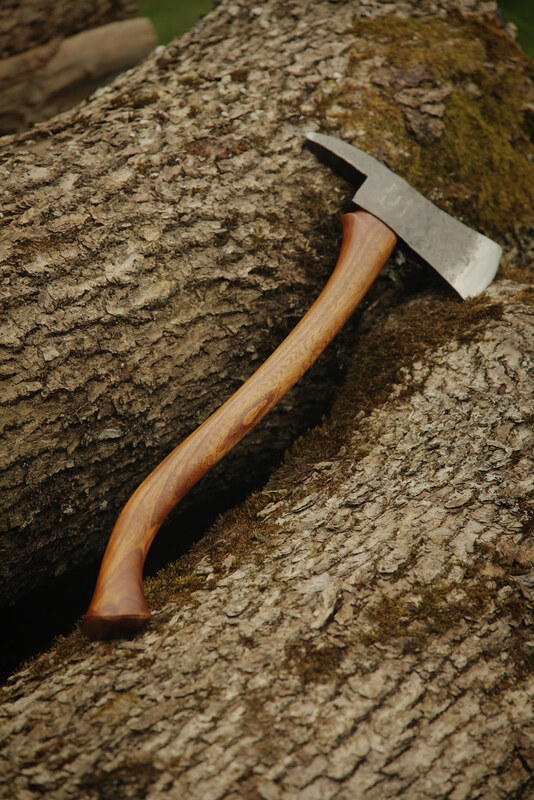 It excels at breaking down walls, doors, and windows to access those in need of rescue or for the fire fighters to get in and out safetly.